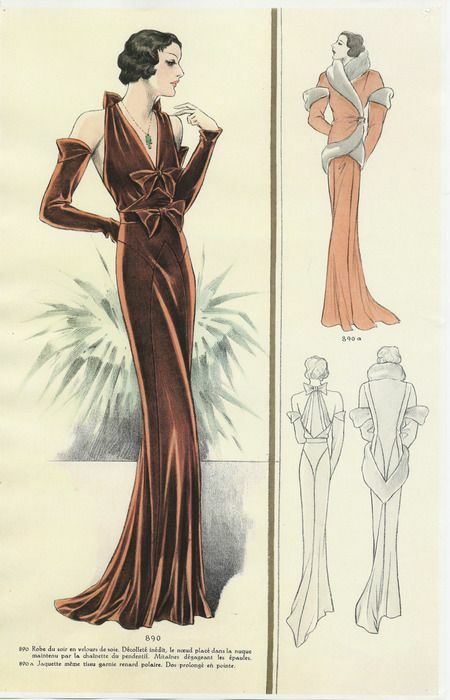 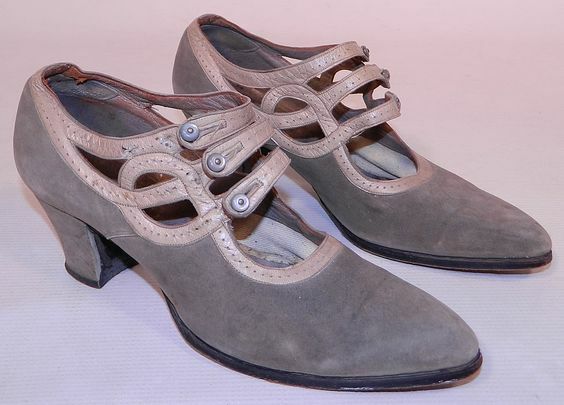 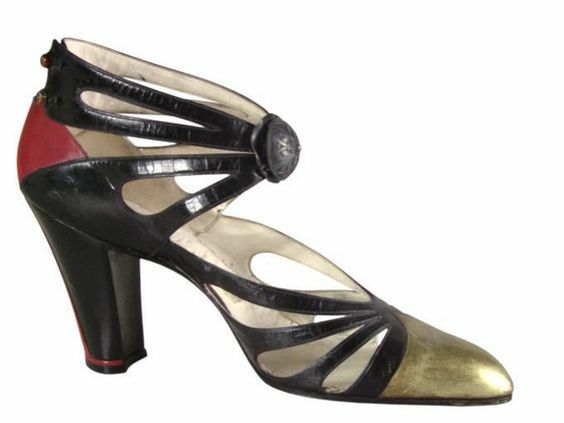 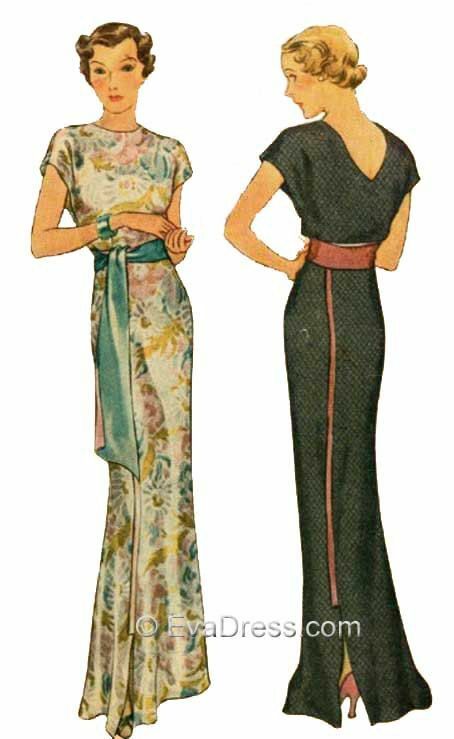 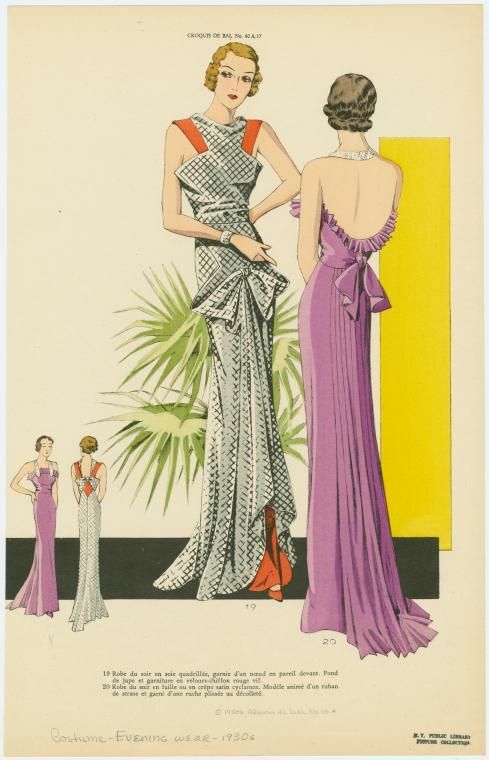 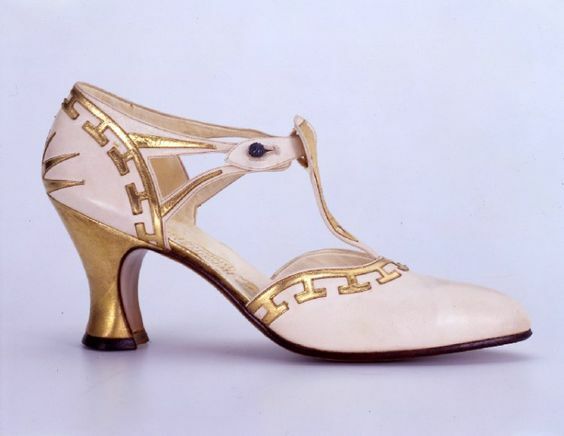 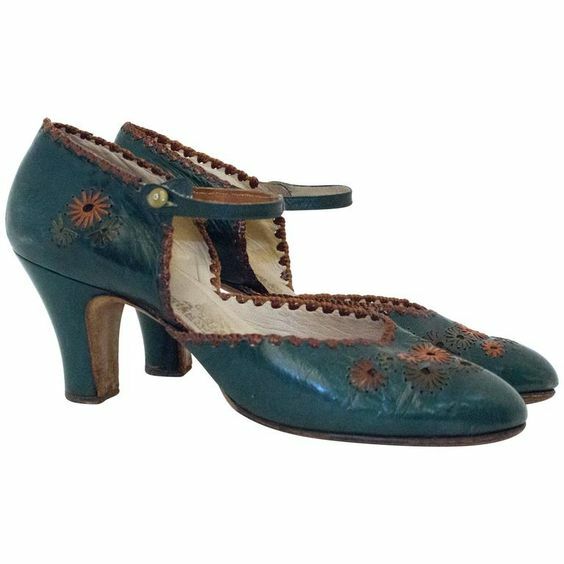 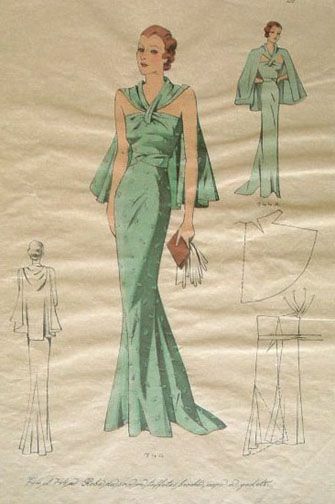 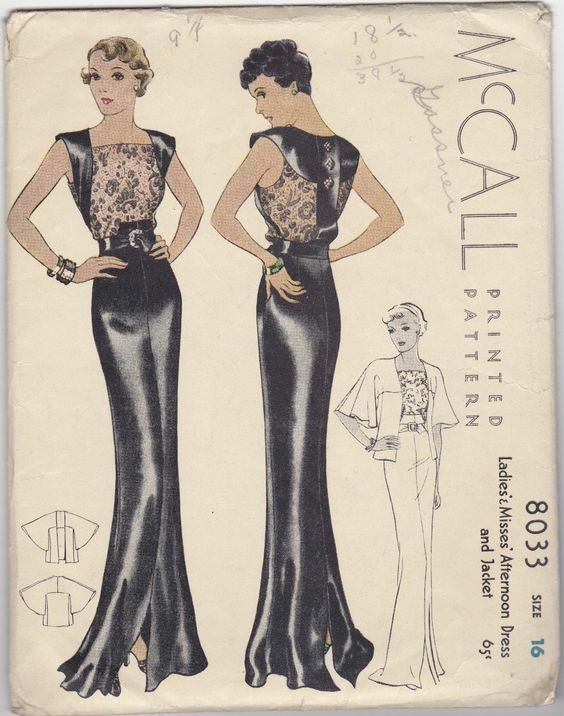 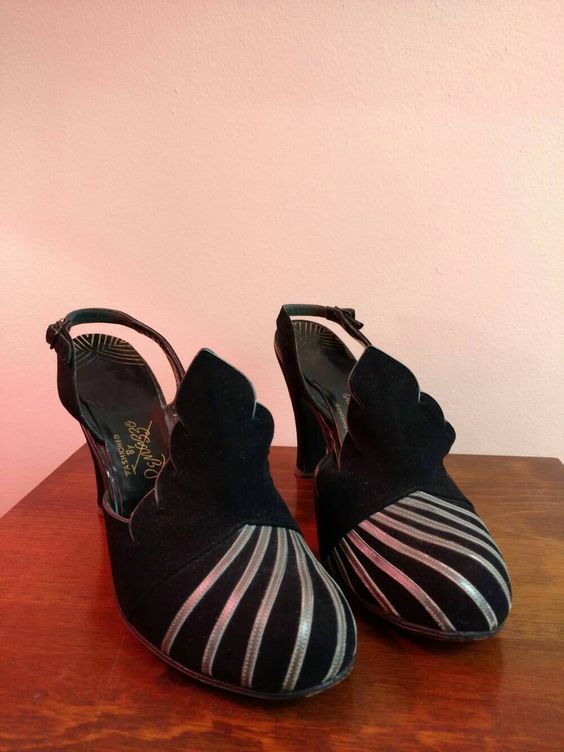 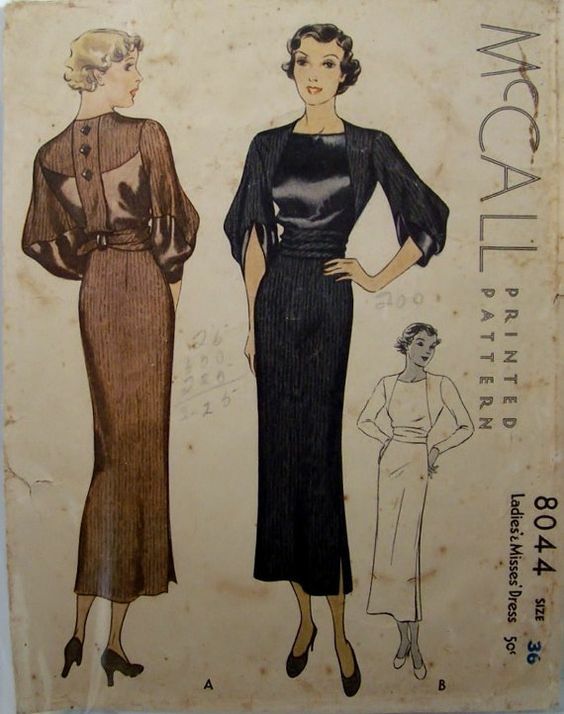 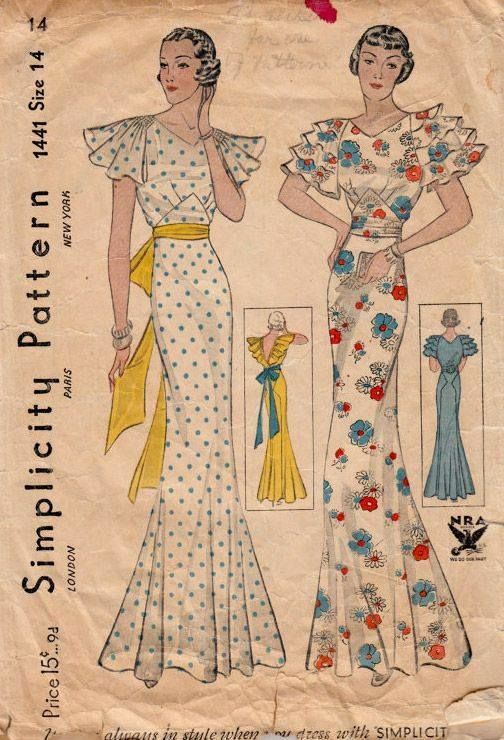 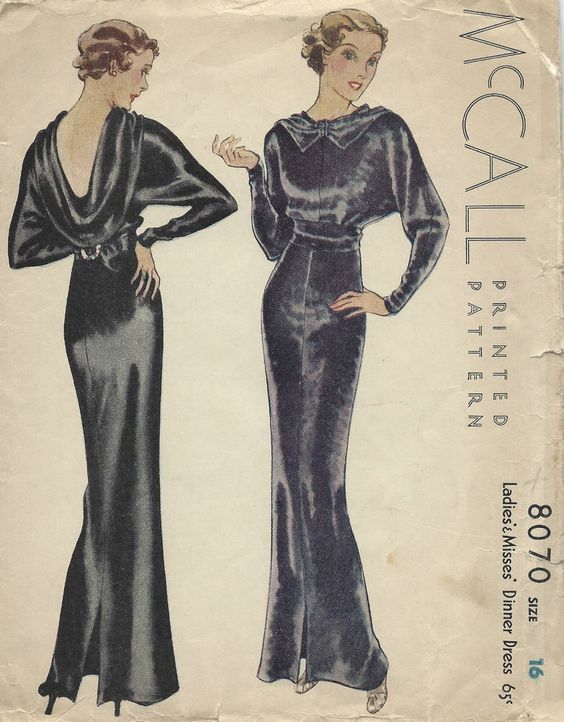 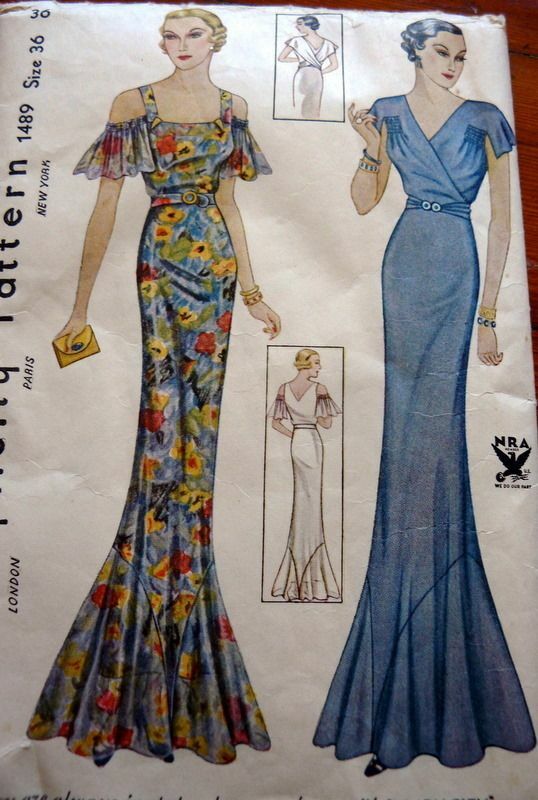 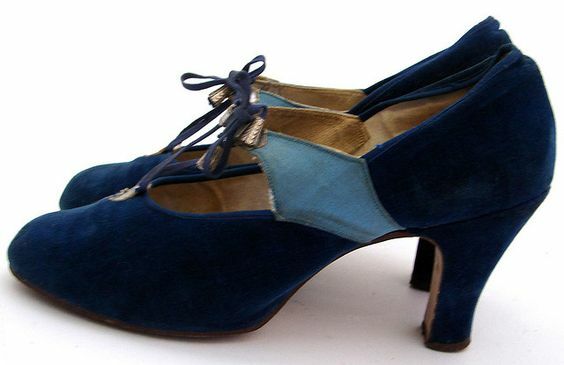 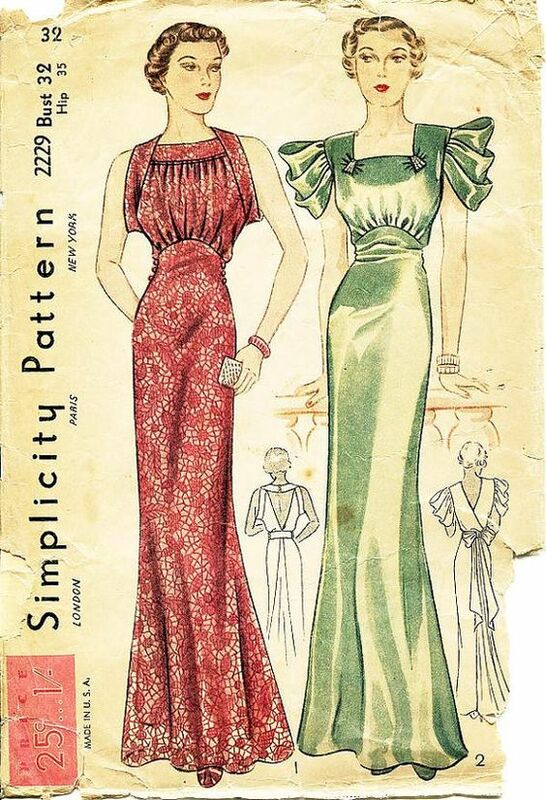 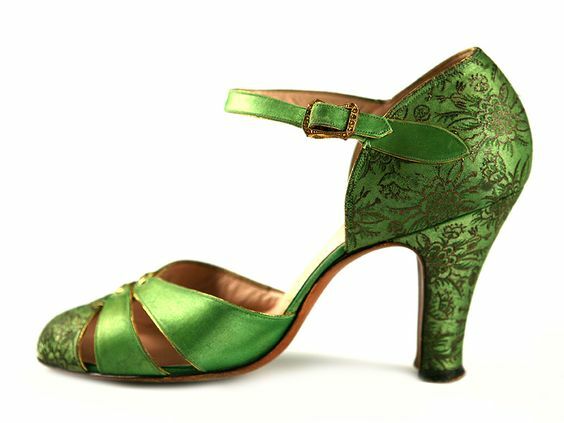 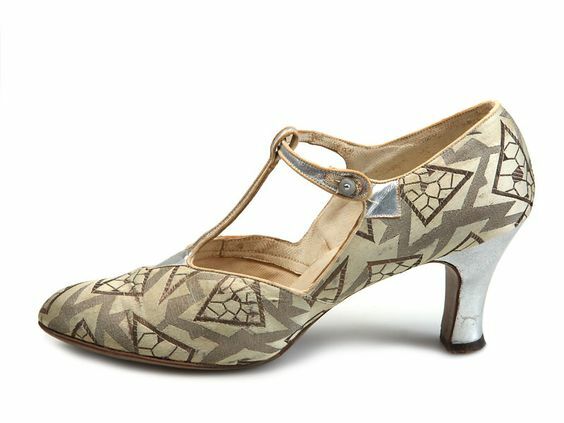 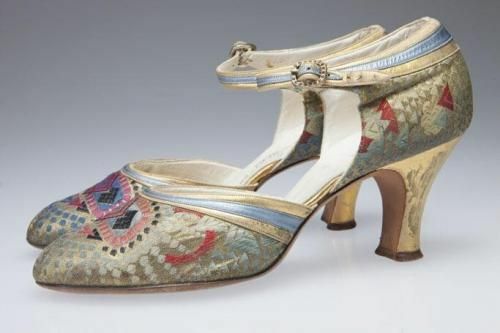 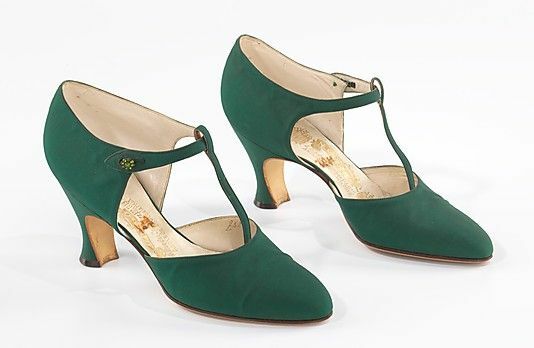 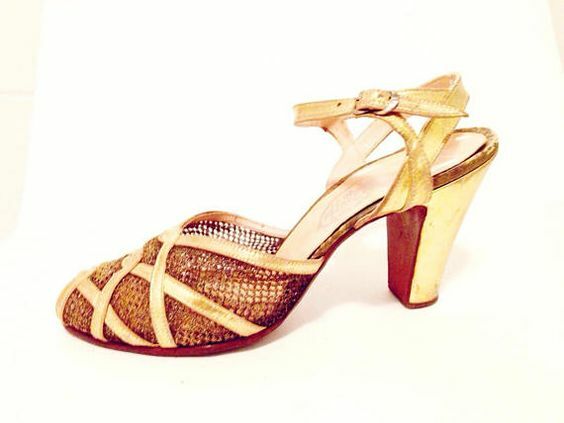 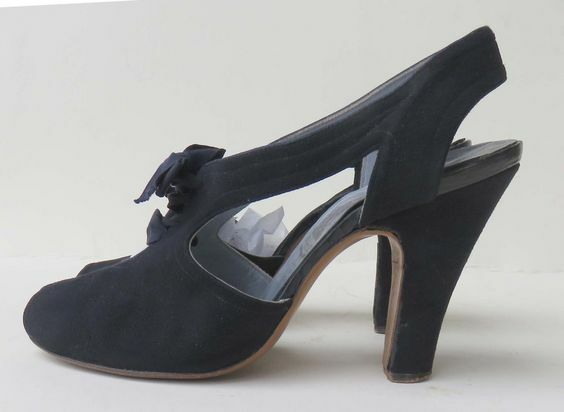 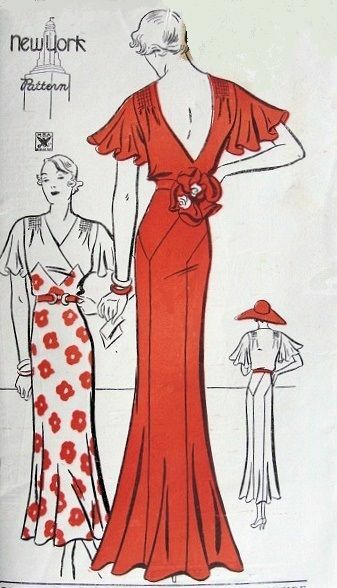 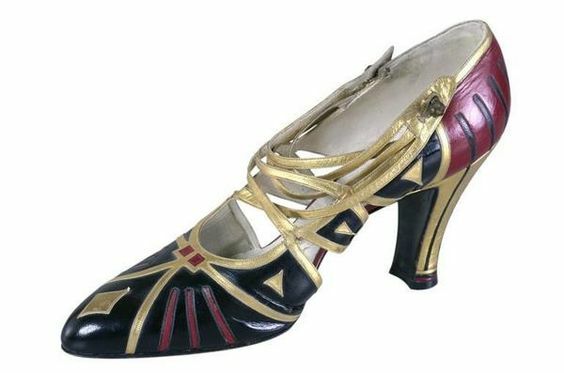 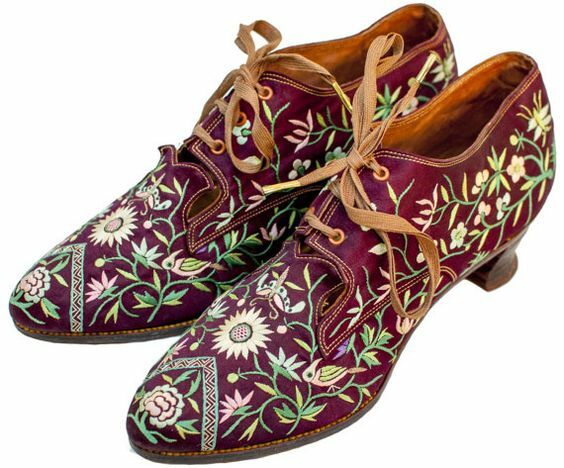 I love the style and sophistication of 1930s fashion and have amassed a large collection of sewing pattern imagery from the era on Pinterest and thought it would be nice to share some of them here. 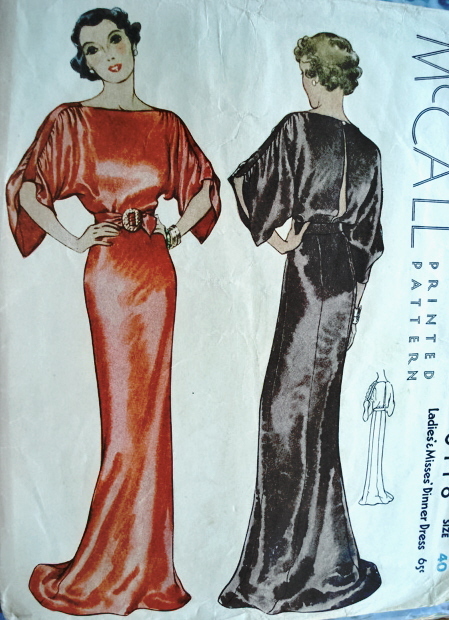 The evening gowns of the time are my favourite with their elegant lines, bias cuts and daring open backs. 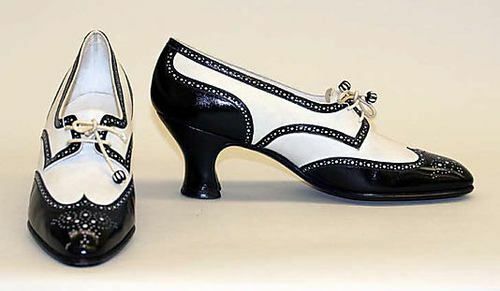 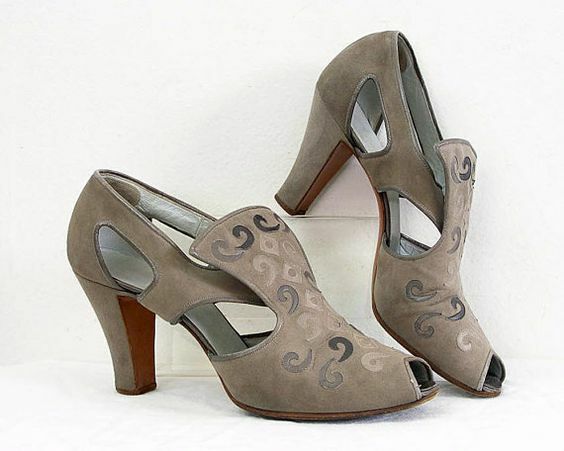 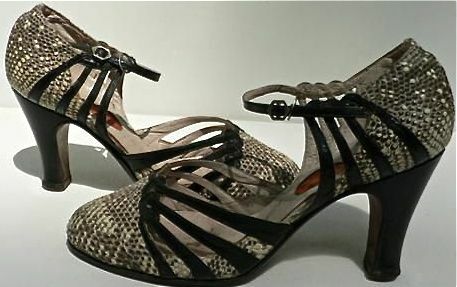 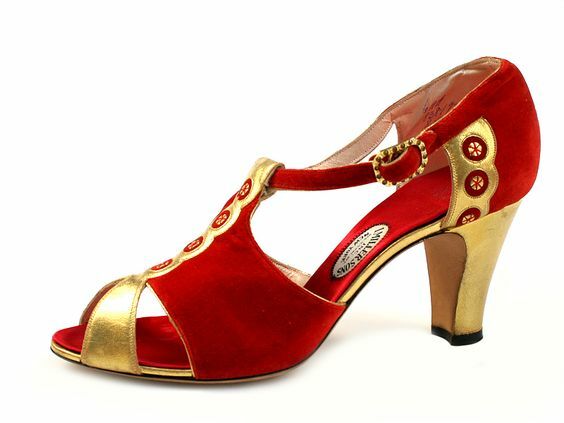 I would dearly love to get my hands on some of these beauties! 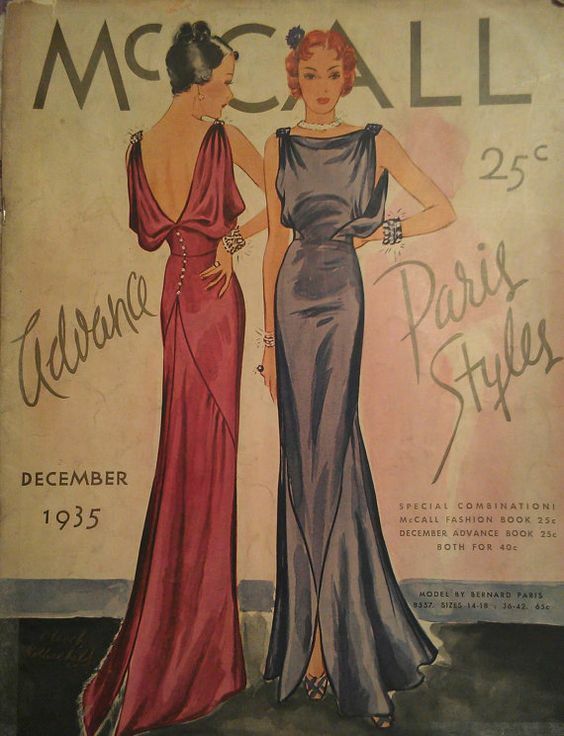 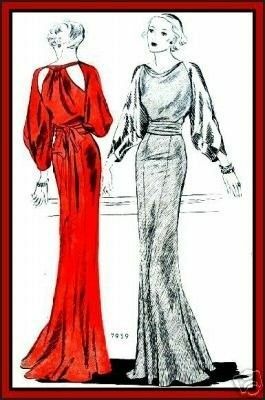 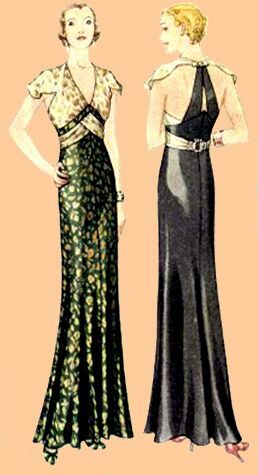 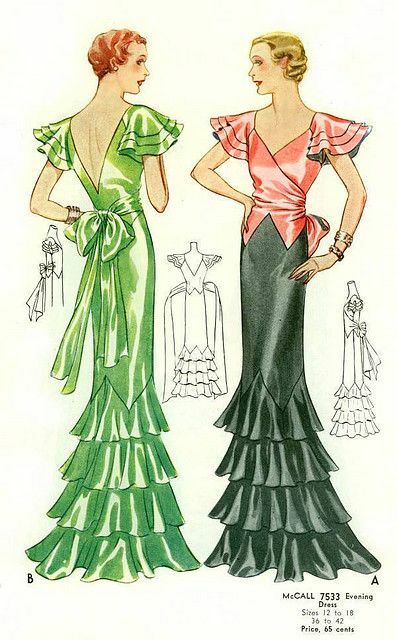 I love 1930s evening wear and these gowns from my Pinterest page are gorgeous examples.